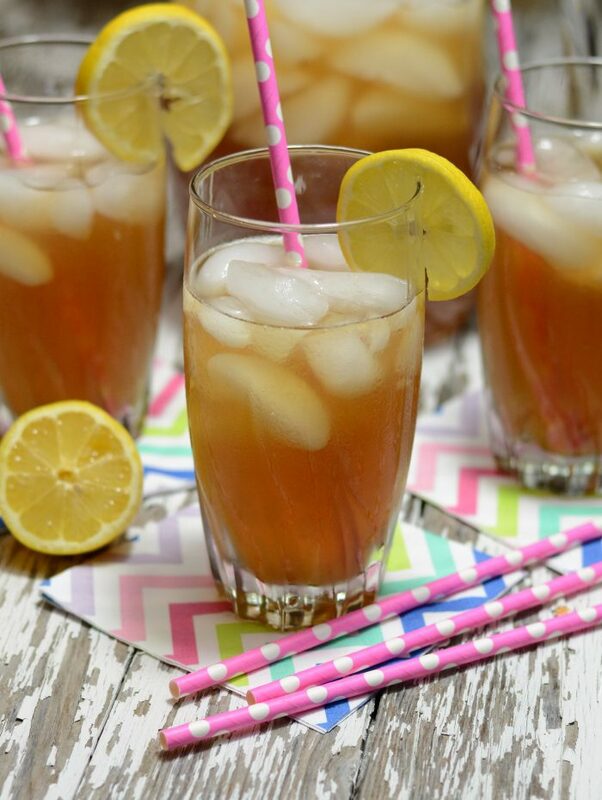 Hit a hole-in-one with this spin on our favorite summer drink! Mix your Lemon Twist PRIME as normal; 1 scoop/pouch to roughly 16 ounces of water. Once the PRIME is well mixed, add 1/4 TSP of your Sweet Tea flavoring (or to taste, this is just what we recommend). Shake it up and say "ahhhh!" because summer just got a whole lot cooler!